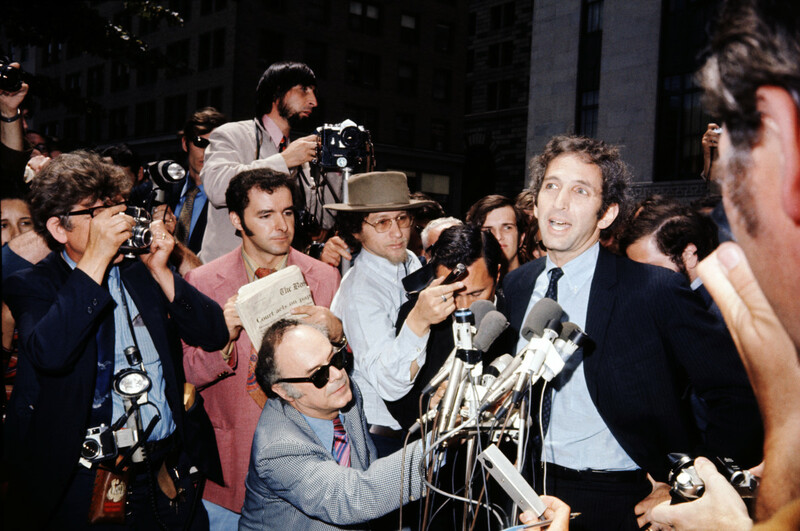 Do these times call for patriots like #DanielEllsberg https://youtu.be/lj4JaHGPmyM Ellsberg released the Pentagon Papers? Senator #MikeGravel introduced it to Congress as a member while reading it, he officially entered it into the Congressional Record. It's time for another brave elected member of Congress to become a real patriot and release the report #RTR. Who will be the one to #RTR #ReleaseTheReport #NancyPelosi #MaxineWaters #Chuck Schumer #JerroldNadler #AdamSchiff?? ?